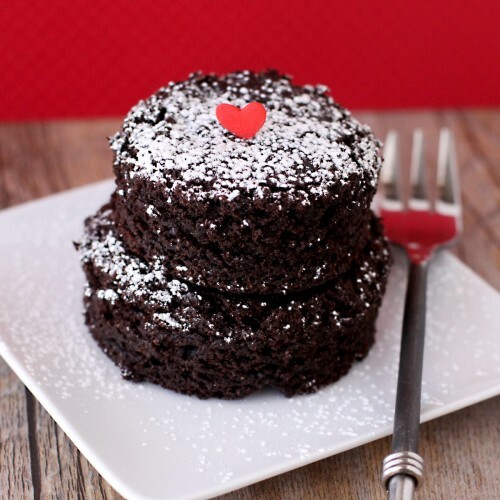 Whatever brownie recipe you use this Valentine's Day, I love how Christi is serving up her Valentine brownies. And if you are looking for a recipe, check out her More Fudge Less Pudge Fat Free Brownie Recipe. You can get Christi's fat free brownie recipe over at Love From The Oven.